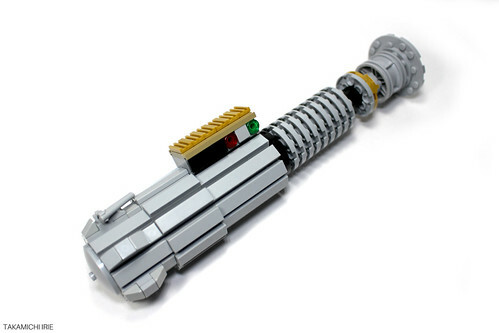 You can never have too many LEGO lightsaber models, and Takamichi Irie is adding another to the growing collection that we've featured here on BrickNerd. As Obi-Wan himself has said, it's an "elegant weapon, for a more civilized age." 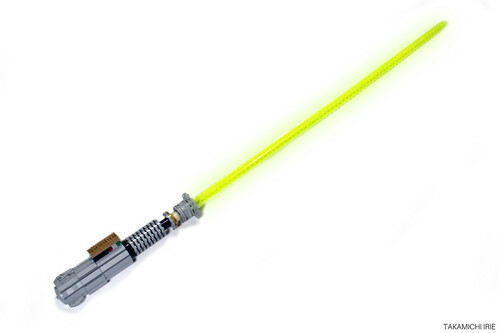 No Jedi is complete without his iconic weapon, and I'm sure Luke Skywalker himself would be proud of this model.